Huawei's Honor sub brand has just launched the Honor 9i in India. The phone is a Flipkart exclusive and is priced at INR 17,999 ($275). 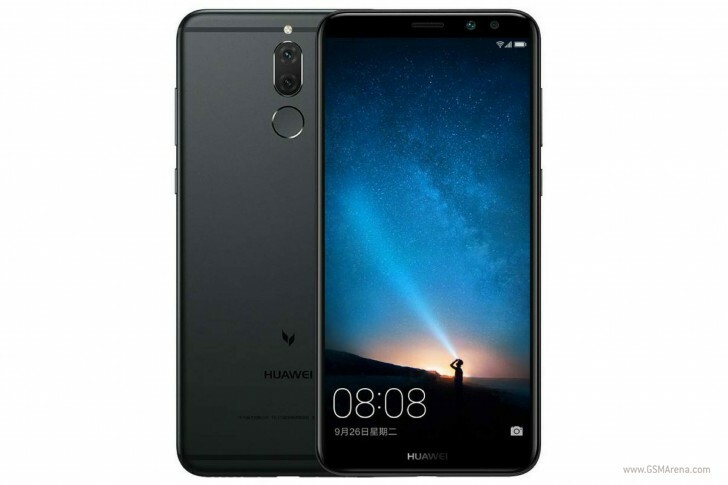 The Honor 9i is the same phone as the Maimang 6 that was announced for China and the Honor Nova 2i for Malaysia. The Honor 9i/Nova 2i/Maimang 6 has a 5.9-inch 18:9 IPS LCD of 2160x1080 FHD+ resolution, dual cameras on the back (16MP+2MP) and two snappers on the front (13MP + 2MP). Inside sits a Huawei-made Kirin 659 chip with 4GB of RAM, a 3,340mAh battery and there's a fingerprint reader on the back. The Honor 9i will be available on Flipkart starting October 14.